Identify one country and explain how they promoted economic development in the post-Cold War era. Compare and contrast how communist states of the Soviet Union and China controlled their national economies. To focus on the content objective, I used thirty, small cards with a single vocabulary word on each one from the 1950's - present. I used them several days in a row. One of the days, the students sorted the words by AP theme. 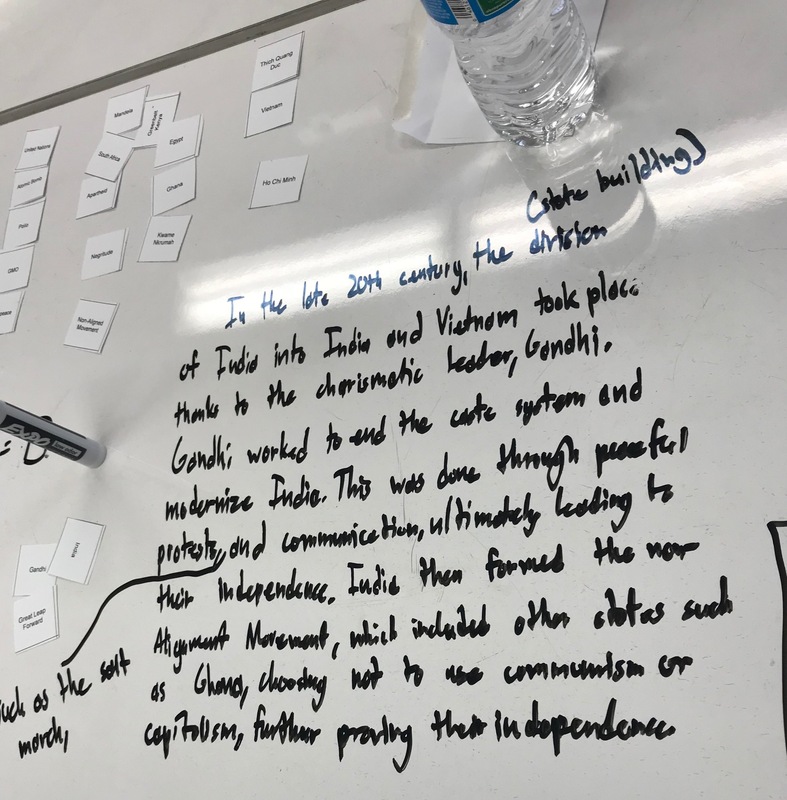 After they sorted the cards, they picked an AP theme and wrote how each of those terms they placed in the category could be used to define the twentieth century. The writing focused the students' ability to construct a body paragraph. I asked the students to write two different paragraphs on the relationship between Chinese peasants and the Chinese Communist Party. The goal at this point in the school year was to have the students bring in outside information into the argument. To help students incorporate outside evidence into the writing, I gave the students some sentence starters. 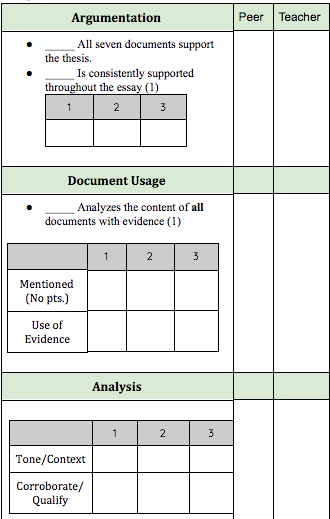 Bringing in outside evidence is incredibly difficult and very few students were able to do it. Here is an example of one of the students writing. Despite their difficulties, they are amazing at drawing alpacas! In the next example, there is evidence of the students linking documents together. Students self and peer reflected on their writing in a google doc that contained a writing rubric. After they wrote, they self-evaluated on the points they thought they earned. Then, they gave it to a peer to check their work. Finally, I checked their work. I love the manipulatives! They are such a great resource to have. Once you cut them up, they are so versatile. It is a way to get students up and moving. It is a quick check on what they know for them and for me. I love them and I use them as often as I can. I struggled with this week and that is part of the problem. I had a lot of teacher agency. I wanted to give the students more time to work on their product and writing. However, I kept interrupting their progress to show examples and direct their learning. Let me give you an example. I had set up one day of class to have the students work on a paragraph. I gave them about thirty minutes of class to work on it. I was walking around the room and answering student questions. Students were giving feedback. It was great until I got involved. I noticed a few examples of student writing and I wanted to share them with the class. I had the student AirPlay the sample and then the class analyzed the writing. This was the problem. Displaying the student sample when others were working on their writing undermined their progress and process. It became more about me sharing a sample and then students mimicking that example rather then them working on their process. I did this three days in a row to differing degrees. The "teaching" got in the way of the learning. I am glad I had this time to reflect. I am not sure if I would have noticed what I was doing if I did not write this blog. The students love examples. I love examples. However, that wasn't the point of the day. I wish I would have had all the students finish their writing and then share examples. As bad it is my sound, I need to stay out of it sometimes. I definitely need to let the students find their process and find their voice. They need to have the process allow for them to help craft their identity. 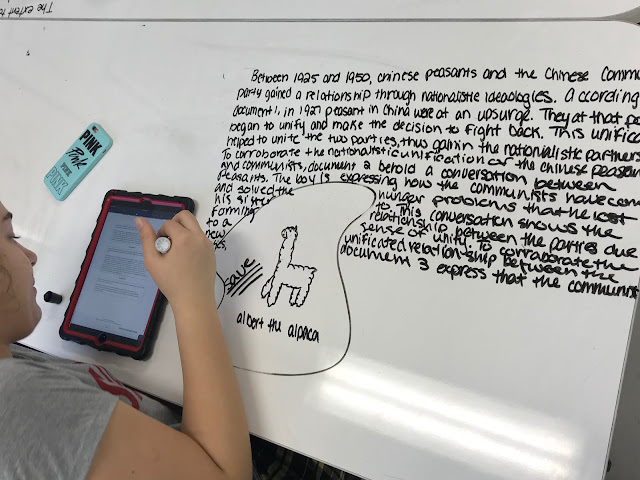 Furthermore, the writing process and a DBQ is a venture into inquiry learning. A DBQ offers so many different directions to answer the question. But to allow inquiry learning to take place I need to them the student explore. 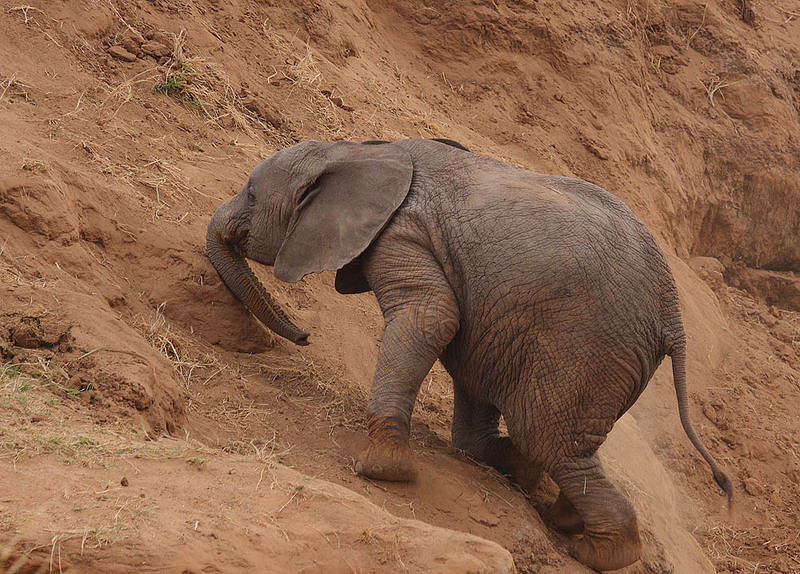 Next steps: I need to let learners learn. I need to create conditions that maximize learning and then let them go. That is going to be focus for the reminder of the year. Reflections On "How Things Used To Be"